The Campbell Hausfeld check valve kit (GR001600AJ) is used to replace the check valve on some Campbell Hausfeld air compressors with model numbers beginning with the letters CL, EX, HL, HS, VS or VT and on some other brands of air compressors. 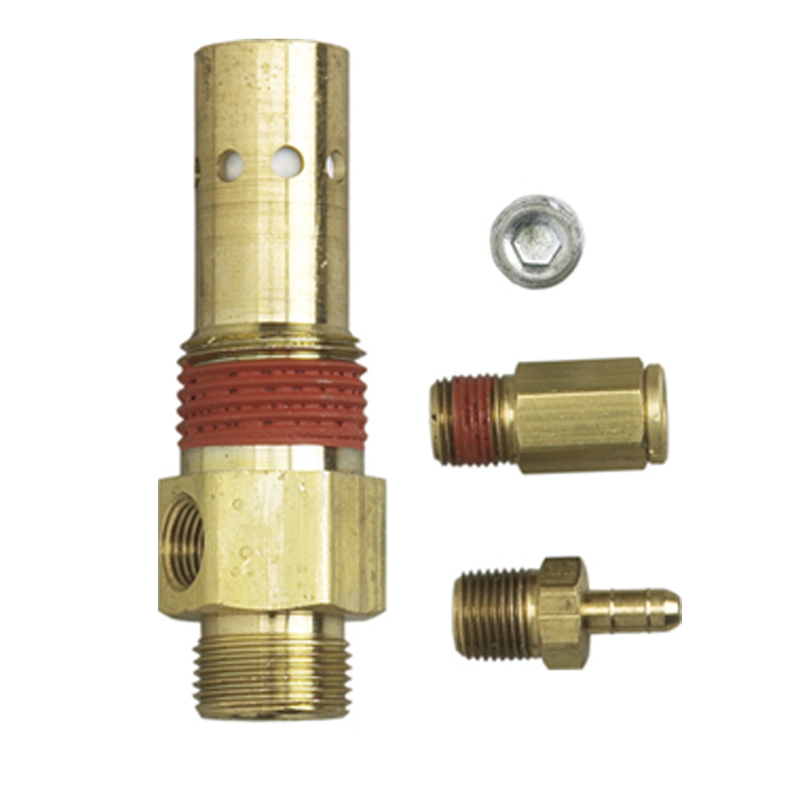 A check valve is an essential part of an air compressor and helps ensure proper operation and prevent air leaks. Refer to your owner's manual to see if this check valve fits your air compressor.